Huge Savings Item! 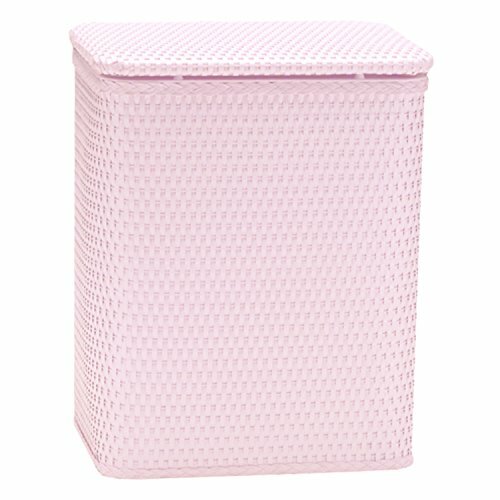 Save 18% on the Redmonusa Redmon for Kids Chelsea Pattern Wicker Nursery Hamper, Crystal Pink by RedmonUSA at Indsight. MPN: 721CP. Hurry! Limited time offer. Offer valid only while supplies last. This Nursery Hamper is another favorite of the Redmon line. The Chelsea pattern and Redmon quality workmanship combine to make this a nursery must. This Nursery Hamper is another favorite of the Redmon line. The Chelsea pattern and Redmon quality workmanship combine to make this a nursery must. Available in numerous colors to match any decor`.